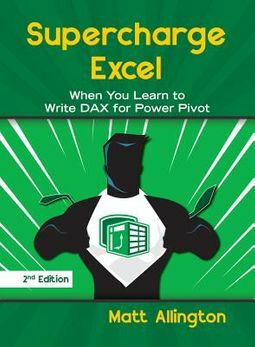 Data analysis expressions (DAX) is the formula language of Power Pivot. Learning the DAX language is key to empower Excel users so they can take advantage of these new Business Intelligence (BI) capabilities. 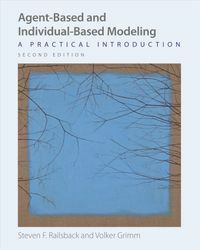 This volume clearly explains the concepts of Power Pivot while at the same time offering hands-on practice to engage the reader and help new knowledge stick. 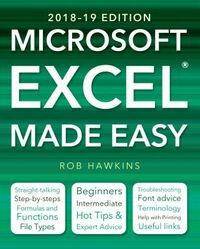 This second edition has been updated for the Excel 2016 user interface while still providing a bridge for readers wanting to learn DAX in the Excel environment and then transfer their new DAX skills across to Power BI.